For over a century Stewart Monumental Works Ltd. has provided British Columbian’s with the highest service, craftsmanship and quality in the industry. Founded by Alexander Stewart in 1896, our company continues to strive as a leader in modern and unique Memorials, while understanding the value and craftsmanship of traditional Monuments. 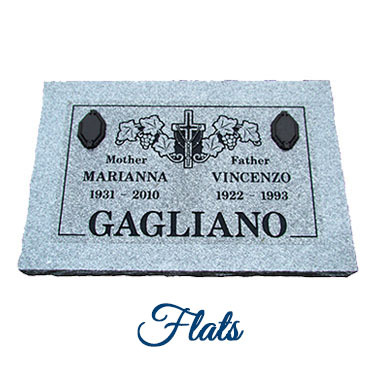 As you take the time to view this website, you will notice a wide variety of Headstone styles, shapes and colours. 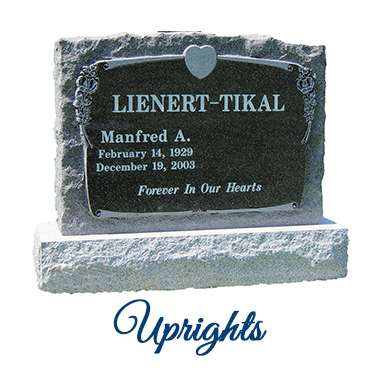 Our goal is to provide each family with the complete satisfaction of a unique and memorable Memorial. 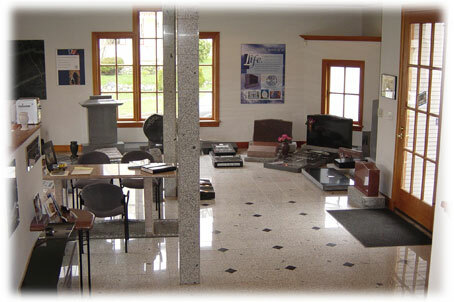 Our professional designers and craftsmen can help you design a suitable memorial. 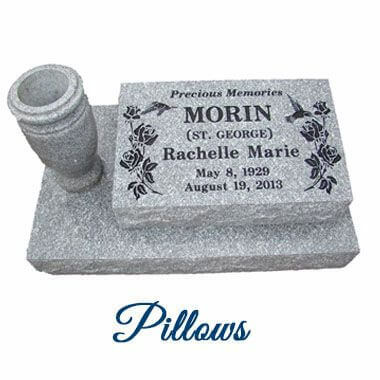 Please call our office at (250) 384-3452 or contact us by E-mail and one of our trained staff will gladly assist you.A fitting memorial is a celebration of and a tribute to one’s life, whether it be a simple flush ground memorial stone or an upright monument and base. Either one can be made to your family’s specifications and budget. Stewart Monumental Works Ltd. has been helping families like yours since 1896. Family owned and operated we understand that at this particularly difficult time, the choosing of an appropriate monument can be confusing. This is why our trained staff will assist you in design, lettering, graphics, material choice and style of material. We will take care of placement of memorials as well as advise and pay cemetery fees as required. We also provide a scale layout of the proposed memorial for your approval . We take all the worry out of choosing a monument for generations to cherish. All Monuments are made on the West Coast of Canada on beautiful Vancouver Island.